Bollywood’s hot Jodi of Arjun Kapoor and Parineeti Chopra are all set to pair up for the second time after Ishaqzaade (2012) in Dibakar Banerjee’s directorial titled Sandeep Aur Pinky Faraar. 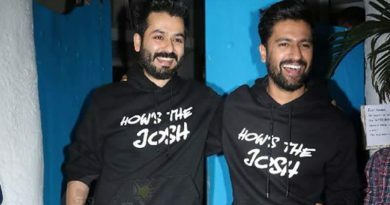 The team started shooting for the film last year in Delhi and Indo-Nepal border. They have been actively sharing the behind-the-scenes fun on their social media pages. Sandeep Aur Pinky Faraar is set to hit the screens on August 3, 2018. ← Iulia Vantur has no problem in to be a Salman’s friend only! 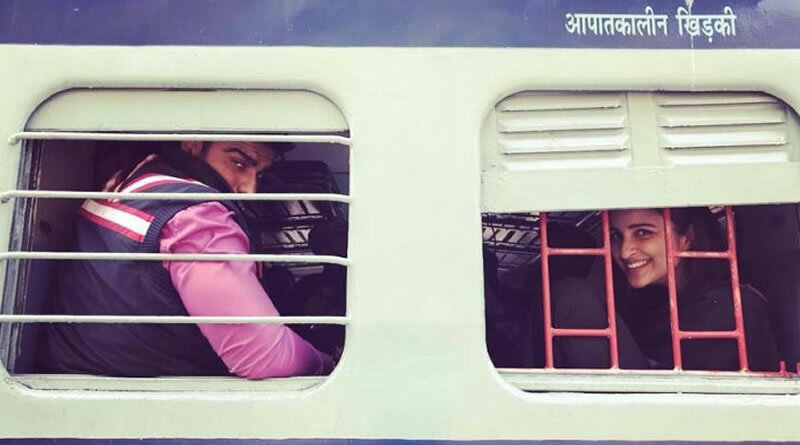 Taapsee Pannu’s snap from the sets of Sandeep Singh’s biopic Soorma! Alia’s Kashmiri girl look on the sets of Raazi! Neha Dhupia’s surprising wedding with Angad Bedi in a secret way!